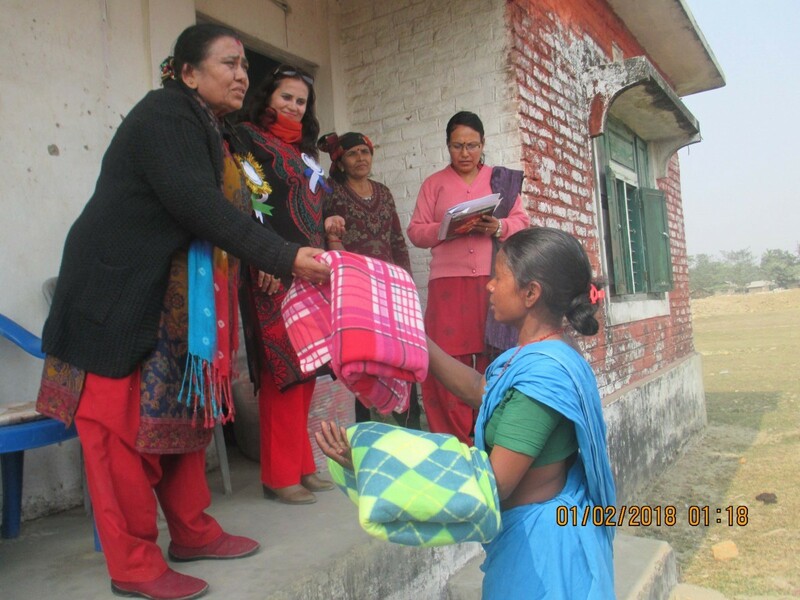 WFN District Office Helping Hands for Flood Victims ! The three days heavy monsoon in Terai has killed 70 people and 50 people are still missing. More than 26000 houses are submerged under the flood water. 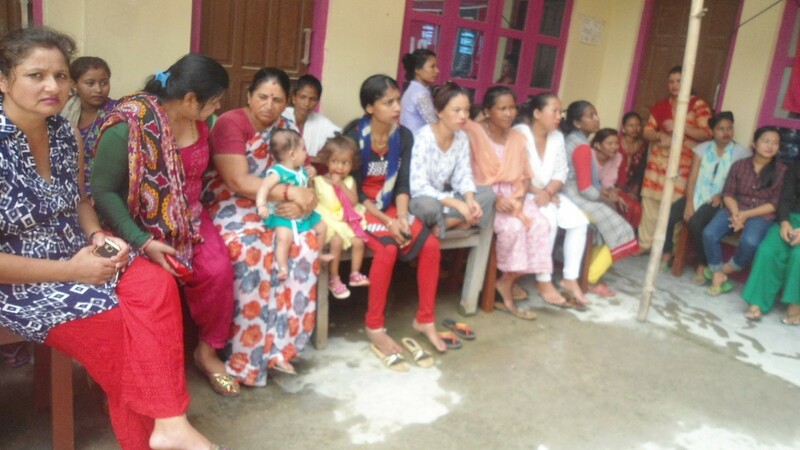 Our district Offices at Sunsari and Jhapa are providing relief to the flood victims. The district office witnessed that the children, pregnant women and old age population are facing great difficulties. Alone WFN cannot provide the relief to the victims. So WFN is in need of support from our partners. Update: Our immediate rescue and relief in the adversely affected areas. 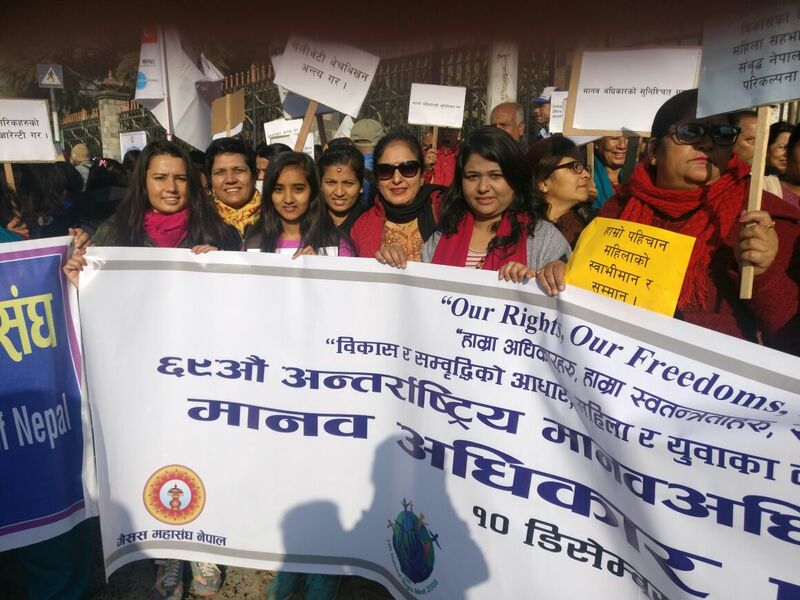 Renu Sharma (The President), Kamala Upreti (The General Secretary) and Sabita Budhathoki (The Treasurer) are actively working in Jhapa District Branch and Sub- Branch Offices and Sunsari. Because of the transportation barriers as the bridges had been flooded and they could not go to other district offices there. Also due to the electricity cut off, the communication, sending pictures and obtaining information has been impossible this time. With the support of WFN District Office members and other local people, the team is serving the people in rescue, moving them to safe place and providing reliefs which has been collected at the moment. On 11th August, at Sunsari District Office there was a phone call at midnight i.e. 2 a.m. crying with fear for the help. 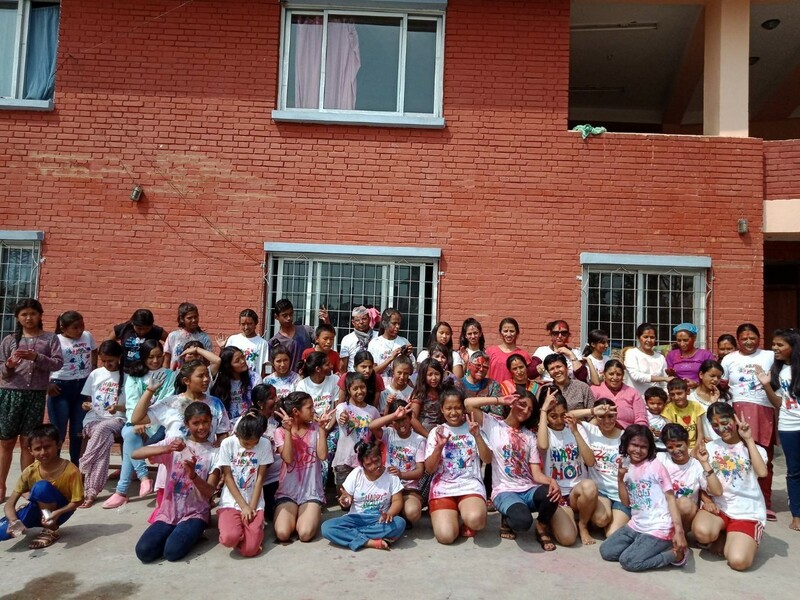 Sushila Upreti, the coordinator of Sunsari district was shocked to get such a call from the member of the office and immediately called her neighbors and informed nearby Police station. When she came outside hearing such a news, she found the area was submerged with flood water. All the team members gathered there to help the sufferers and there was a terrible incidents that a boy was shocked with electricity and immediately run to the hospital. All the people especially pregnant women, infants, children and ageing population there, suffering a lot. 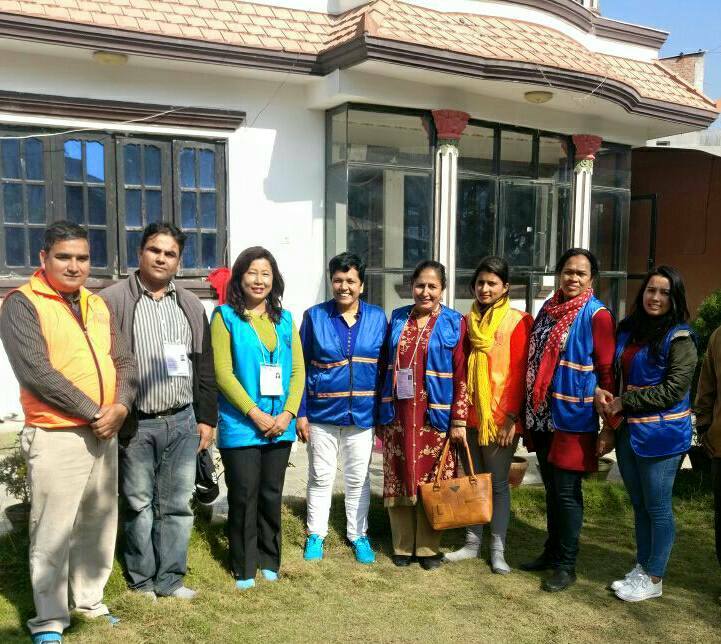 In the early morning, the members from WFN district Office in coordination with other organization collected clothes, money and all other materials to support the victims. The help has been continuing in the affected places and the people, however we are seeking for more help that could relief to the survivor. Note: We are not able to upload the pictures and provide you the detail information regarding our services in this affected districts due to the various barriers ie. Communication, transportation, and electricity obstruction. We will keep on updating. Nepal remains a priority for emergency response as the flood in all over the Terai Districts and Landslides in Hilly Districts has been producing high risk to the people living there. As many as 102 persons died in natural disasters including floods, landslides and inundation in 43 districts of the nation in the previous weeks where 22 persons are missing from the incidents while 58 are injured (The Kantipur, 9th August 2017). 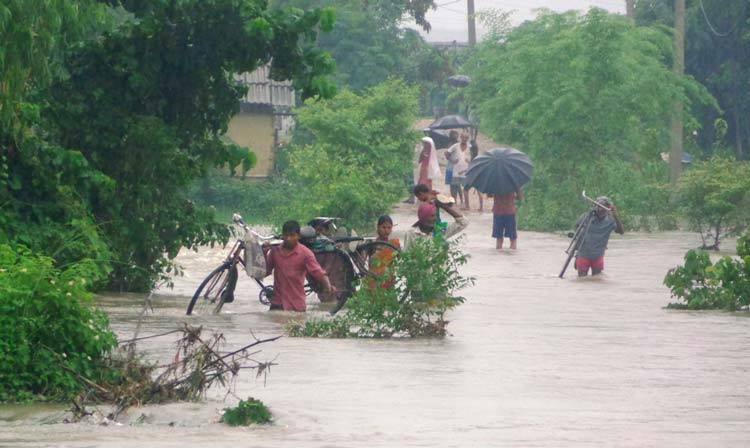 Floods triggered by incessant rainfall for the past two days in the Terai districts, tension has been high of losing people, livestocks, crops and properties where 34 people have been added confirmed death and many people are still missing. 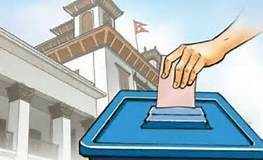 The high risk districts has been outlined by the Home ministry, as Jhapa, Morang, Sunsari, Bara, Sarlahi, Banke. Panchthar. Dang, Sindhuli, Palpa, Bardiya and the flood has been entering nearby districts with high currents. The Annapurna Post news on13th August 2017, Sauraha with the Chitwan National Park too has reported of floods and the water is filling the district where approximately 700 tourists along with the inhabitants are there seeking for help and hundreds of hotels are ruined by flood water there. Also, the Biratnagar Airport has submerged under the flood water and as a result all the flights has been obstructed and cancelled. Krishna Bahadur Khadka, officiating Chief District Officer of Banke said, “I made numerous attempts to open the doors of the barrage but failed. Later, I urged the home ministry to take necessary action” (The Nagarik News, 13th August 2017). In, 2000, India constructed a marginal embankment at Kalkalwa which changed the whole scenario. The embankment secured India but many parts of Nepal became prone to floods. This is the reason behind the massive flood on Friday and Saturday too. Food products have been destroyed after the flood water gushed into the human settlements. Thousands of families have been taking shelter in schools and other public places. Cattle of many families have drowned and paddy planted in hundreds of hectors of land has been destroyed owing to the floods. Moreover, heavy rain is forecasted in central and eastern regions of Nepal for coming two days up to 14th of August 2017 (Government of Nepal, Department of Hydrology and Metrology, Metrological Forecasting Division,) and there is needed to be in alert position and be safe in all the places. Home Minister briefed to the Prime Minister that 80% of affected districts are submerged under the flood water and commanded all the government structures for immediate rescue, relief and support. 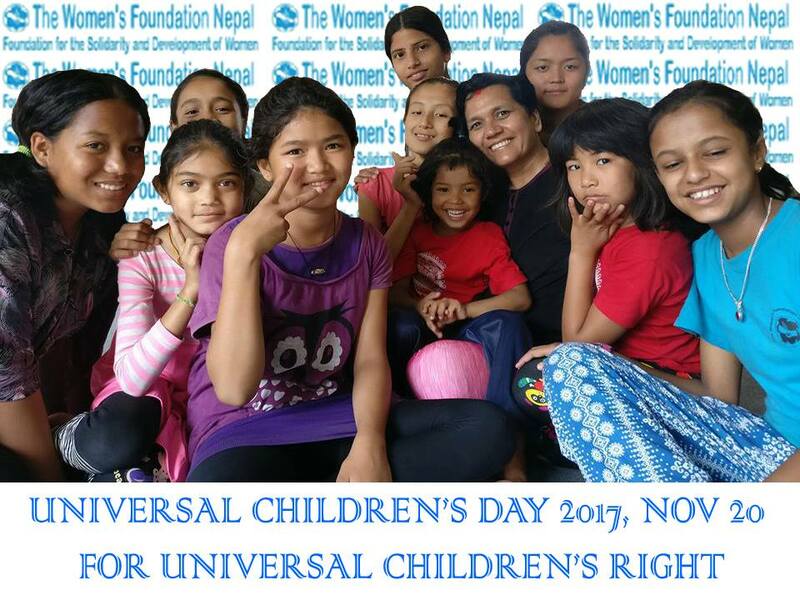 Picture source : The eKantipur, The Nagarik news,The Annapurna post,The Repulica and other Various news channel and social media .